Sun City Girls / Alvarius B. We know there are plenty of you out there who haven’t managed to find the time or energy to dive into the epic Sun City Girls catalogue, and don’t worry we totally understand. It’s kind of a massive undertaking to dip a toe into something that’s bound to take you on a long, long journey, so the remaining Sun City fellers have done the gentlemanly thing and put together this easy-to-swallow sampler that should introduce people nice and slow to the wealth of sounds on offer. 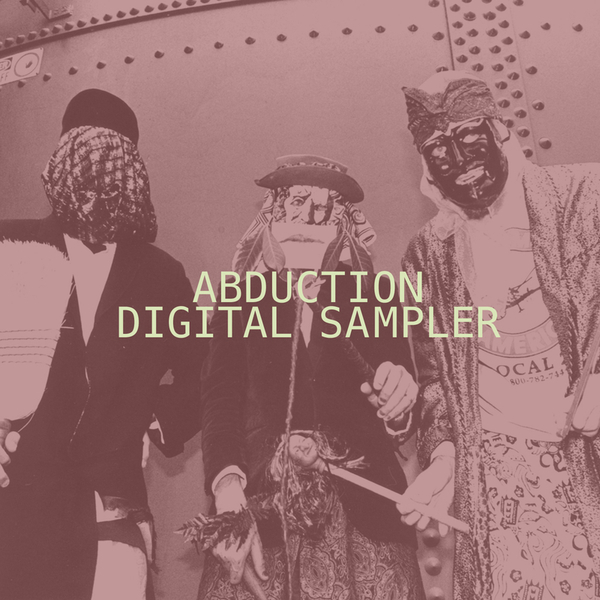 Made up of tidy cuts from the band’s Abduction catalogue we get a smattering of Sun City Girls tracks and a handful of Alvarius B. numbers showing the jaw dropping breadth of styles they approached during their tenure. From the tape-recorded percussion heavy grooves of ‘Jazz Music of the Civil War’ to the scuzzy rawk of ‘Caravan of Scars’ all the way to Alvarius B.’s engaging folk-pop on ‘Well Know Stranger’ this is all the encouragement you should need to find a new obsession.